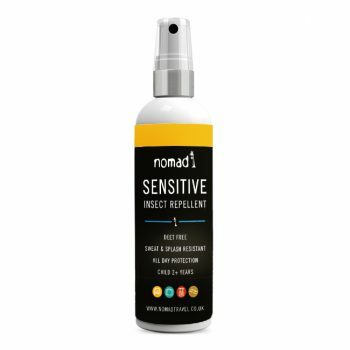 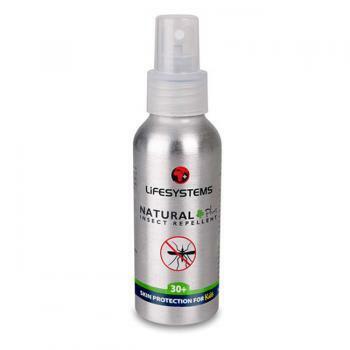 This is our maximum strength mosquito repellent formulated for malarial areas. 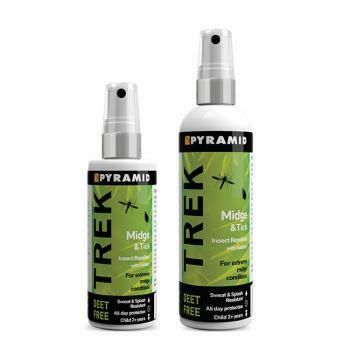 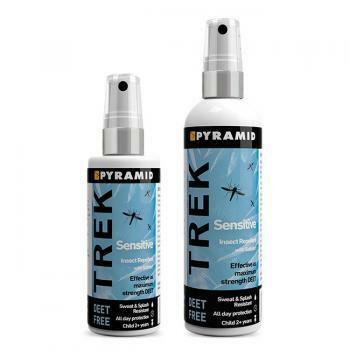 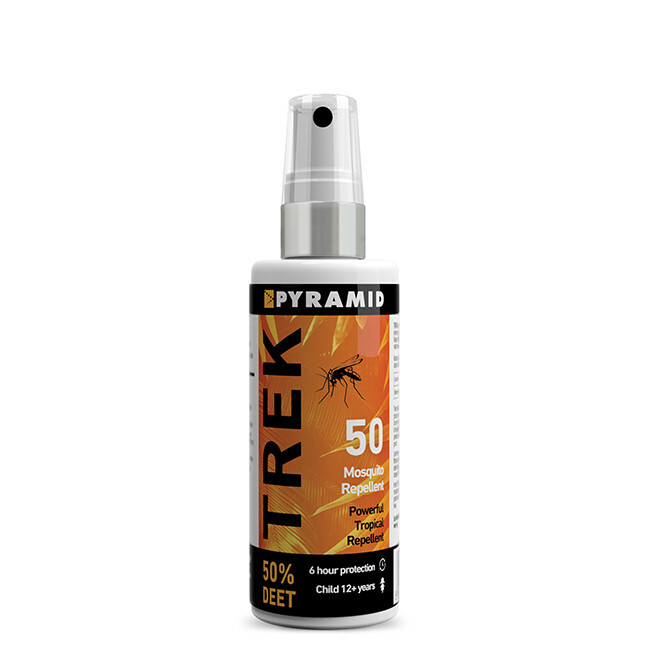 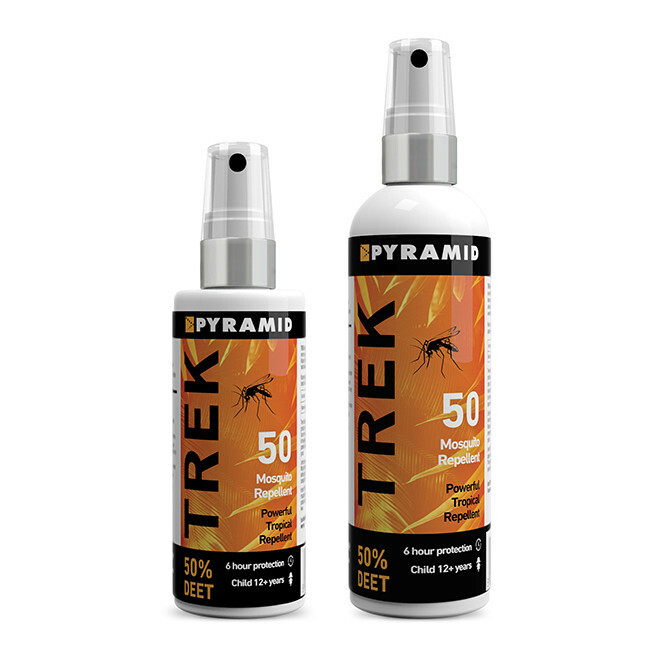 Trek 50 is the insect repellent of choice for long-haul travellers, adventurers and explorers. 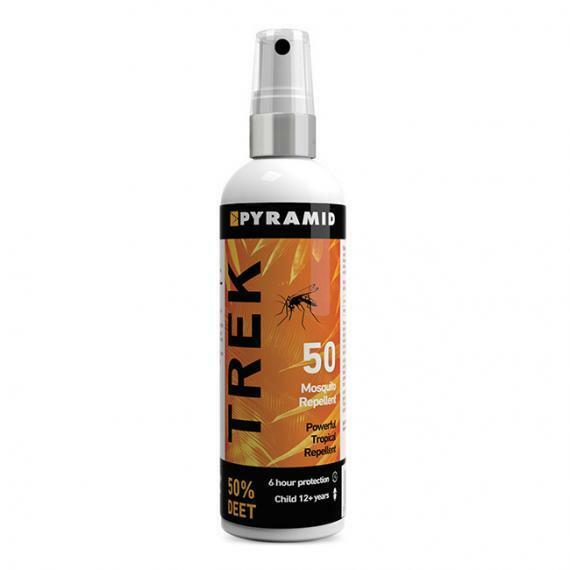 It is ideal for travel in areas of tropical and sub-tropical Central and South America, sub-Saharan Africa, India and Pakistan and South-East Asia.